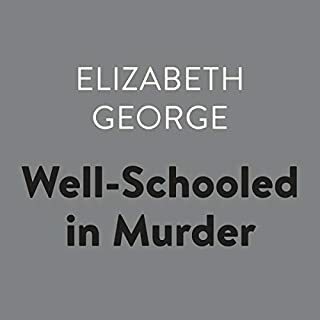 Two murders, one on the heels of the other, point in the direction of Thomas Lynley's younger brother Peter - a cocaine addict who ruins Thomas' engagement party, then disappears on the evening of the second murder. Hailed as the "king of sleaze", tabloid editor Dennis Luxford is used to ferreting out the sins and scandals of people in exposed positions. 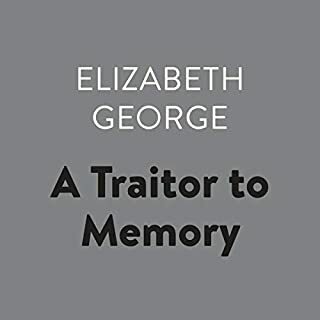 But when he opens an innocuous-looking letter addressed to him at The Source, he discovers that someone else excels at ferreting out secrets as well. 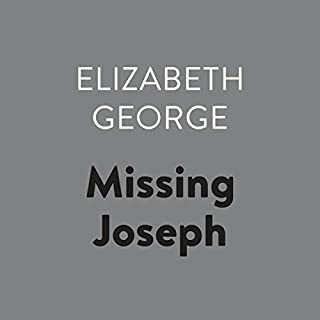 Ten-year-old Charlotte Bowen has been abducted, and if Luxford does not admit publicly to having fathered her, she will die. But Charlotte's existence is Luxford's most fiercely guarded secret, and acknowledging her as his child will throw more than one life and career into chaos. 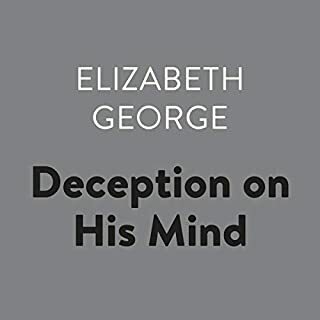 Luxford knows the story of Charlotte's paternity could make him a laughingstock and reveal to his beautiful wife and son the lie he's lived for a decade. Yet it's not only Luxford's reputation that's on the line: It's also the reputation - and career - of Charlotte Bowen's mother. For she is undersecretary of state for the Home Office, one of the most high-profile junior ministers and quite possibly the next Margaret Thatcher. Knowing that her political future hangs in the balance, Eve Bowen refuses to let Luxford damage her career by printing the story or calling the police. So the editor turns to forensic scientist Simon St. James for help. 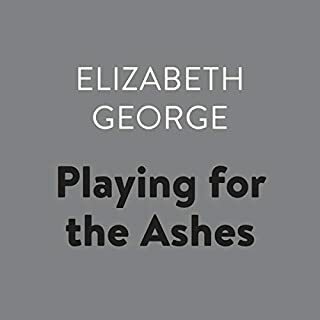 It's a case that fills St. James with disquiet, however, for none of the players in the drama seem to react the way one would expect. Then, tragedy occurs, and New Scotland Yard becomes involved. 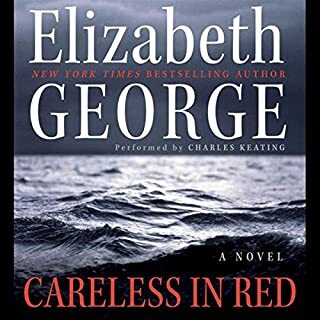 Detective Inspector Thomas Lynley soon discovers the case sends tentacles from London into the countryside, and he must simultaneously outfox death as he probes Charlotte Bowen's mysterious disappearance. 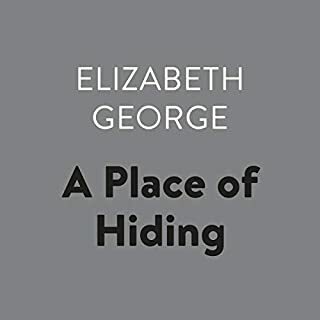 Meanwhile, his partner, Detective Sergeant Barbara Havers, working part of the investigation on her own and hoping to make the coup of her career, may be drawing closer to a grim solution - and to danger - than anyone knows. 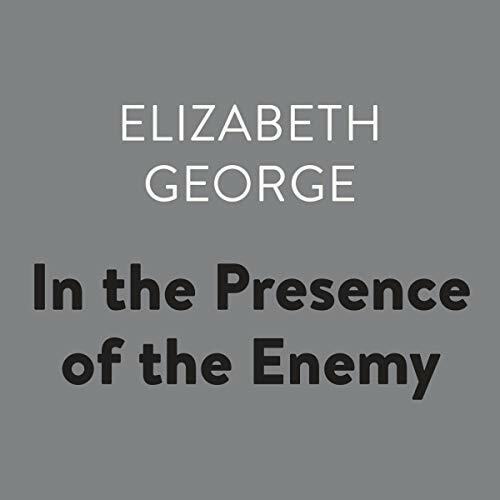 In the Presence of the Enemy is a brilliantly insightful and haunting novel of ideals corrupted by self-interest, of the sins of parents visited upon children, and of the masks that hide people from each other - and from themselves. 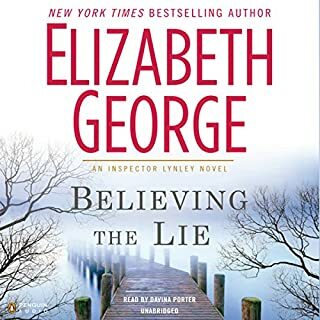 My favorite books in the Lynley series revolve around Barbara Havers, so for me this well-paced, well-plotted novel really gets going when Havers gets on the job. 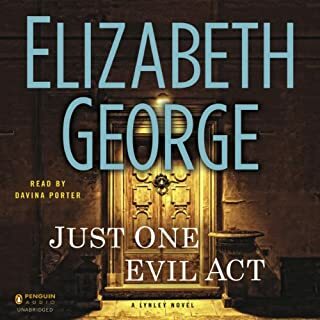 George creates two incredibly annoying characters in Dennis Luxford and Eve Bowen (oh, especially Eve), whose back-and-forths in the first part of the book about the disappearance of 10-year-old Charlotte Bowen were exasperating. Almost equally annoying are the familiar characters of Deborah St. James (whiny snowflake) and too-precious Helen Clyde, but their presence in the plot gets over quickly. When Lynley enters the picture and then Havers, well then it gets rolling. I was thoroughly engrossed and was kept guessing till the end who the evil-doer was. 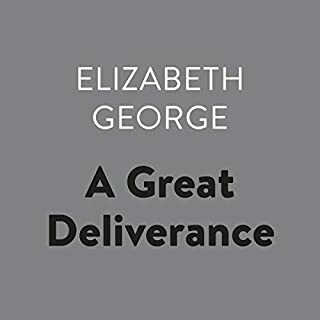 I also love the length of George's novels, as you really get a bang for your buck. I will always buy her novels, as I trust her to deliver each time. So, Elizabeth, a little less Deborah and Helen, and lots more Havers, please. 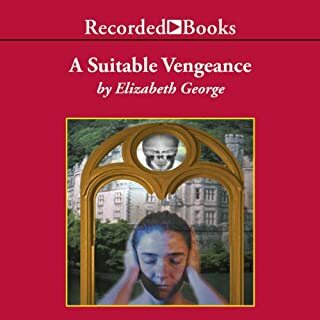 The narrator was excellent, except in Helen's voice--she made her sound even more vapid than she normally is. All in all, fabulous! Was sorry when it ended. A human tale with some great twists and turns. Loved the participation of all the regulars and some new characters. 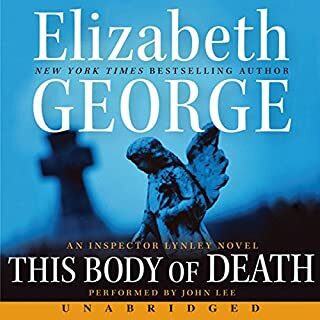 I've read all the Inspector Lynley books up to this one and a few of the newest. I liked the ending of this book the best. I liked experiencing Havers first experience of being in charge right along with her. 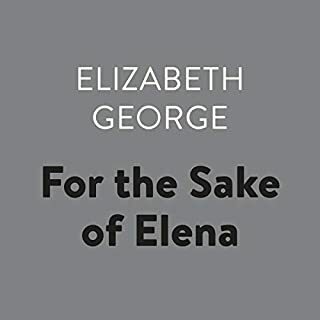 The case itself built at a good pace, and the characters were both astonishing and sympathetic. St. James, Deborah, and Helen also take part in a unique way. One of my favorites. 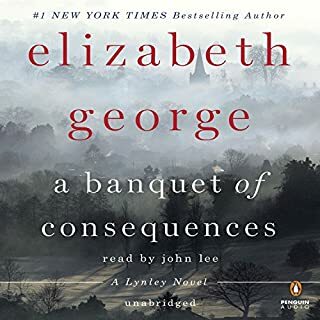 Elizabeth George never fails to keep me enrapt, and this story did just that. Love Doneda Peters performance as usual. 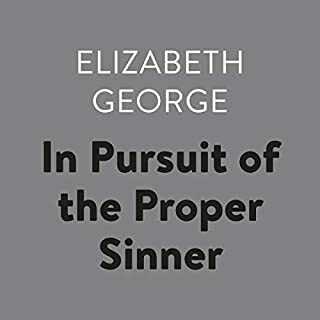 Best Elizabeth George book yet! 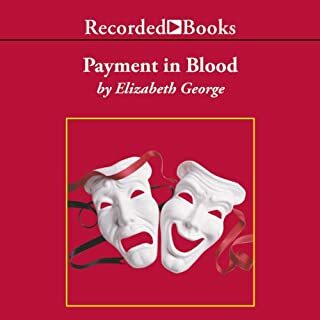 I've been a fan of Elizabeth George books for years and this is among the very best! 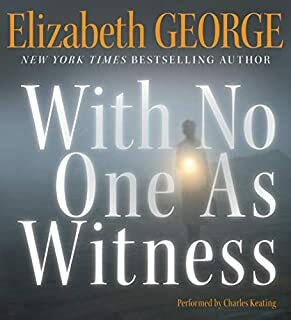 Never figured out "who done it" until the end, which is unusual with most other mystery, thriller books. Outstanding performance too. 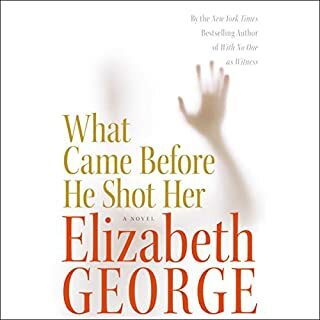 A 20 hour book that never got slow, confusing or boring, it was hard not to stop listening as the story kept progressing throughout. Highly recommended!! !